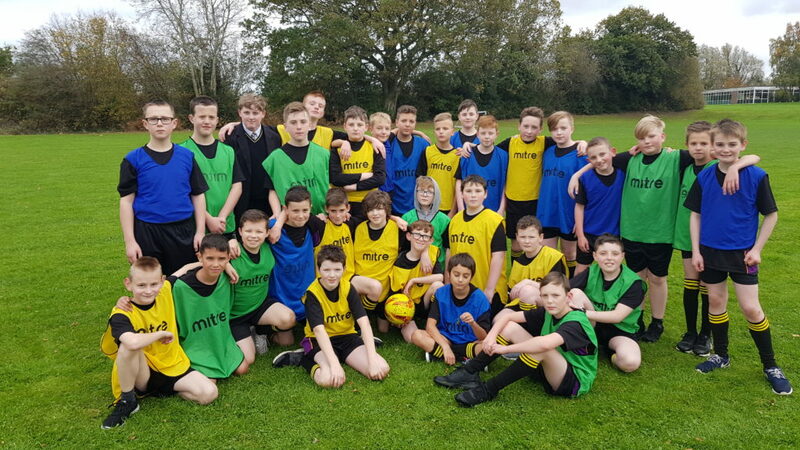 Congratulations to Sperrin who have won the 2018/19 House Football competition. It was a close affair played over 5 days and it was Sperrin who took home the maximum 25 points to kick off this years competition. Antrim came in second place and take home 15 points, with Mourne in third place taking home 10 points.